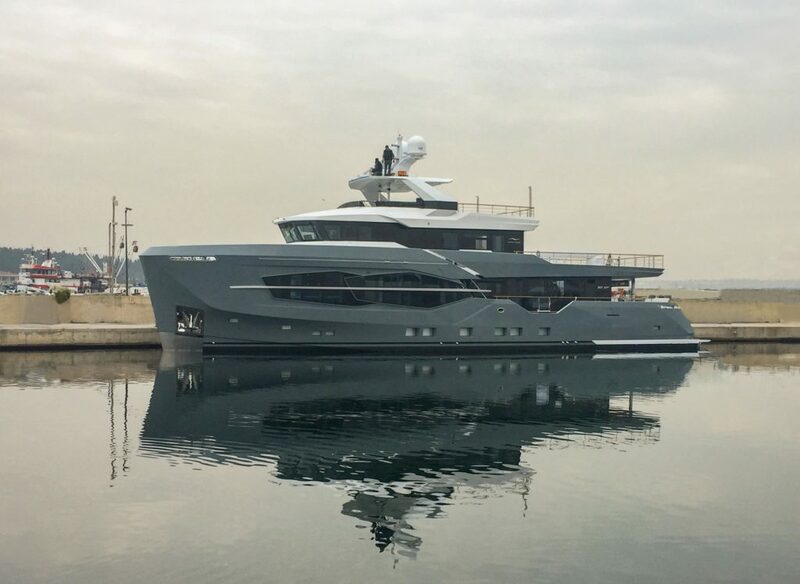 Numarine, the European high performance motor yacht shipyard headquartered in Istanbul with a range from 62′ –105’, has successfullydeliveredthe thirdsuperyacht of the32XPSeries. The 32XP unit no. 3is a sister ship tothe first hullof the series, M/Y Marla (delivered in summer 2017), andhasa similar look and layout.Perfect compact explorerThe 32XPis a perfect example of a compact explorer yacht. While being just under the limit of 300 GT category. She offers incredible volumes of internal living spaces on board, with her steel hull and GRP superstructure allowed to create unique layouts internally and customized external spaces. Simplicity of use, engaging styling and the seamless integration of systems are key principles of the yacht.As Numarine’s Founder and Chairman Omer Malazputs it, hi-tech companies and devices that run the world now inspired him to create this beautiful model. The yacht is easy to manage thanks to a user-friendly interface developed by Energy Solutions, and the captain runs her without an engineer.View from outsideThe 32XP, as well as other models in the series, looks very different comparing to the shipyard’s performance models. The styling is by Can Yalman, the renowned design partner of Numarine responsible for all of the shipyard’s distinctive model lines.Her silhouette is deliberately rugged, powerful and hefty with extensive angular windows.The vertical bow is another contemporary feature added to the yacht and it has a purpose to cut through the water with ease. 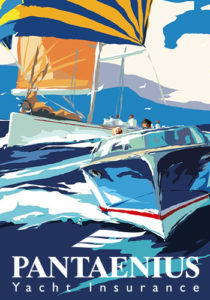 The hull’s shape, which is designed by Numarine’s long-standing collaborator, naval architect Umberto Tagliavini, is beneficial to the internal volumes.Modern, spacious layoutCan Yalman has also penned the interior.Like all Numarines, the interior of the 32XP is fully customized to reflect the Owner’s preferences in terms of layout, design, fabrics and materials. There is a spacious main saloon and several outside areas to socialize, including a large couch area with bimini and cocktail table forward of the wheelhouse and a huge flybridge. 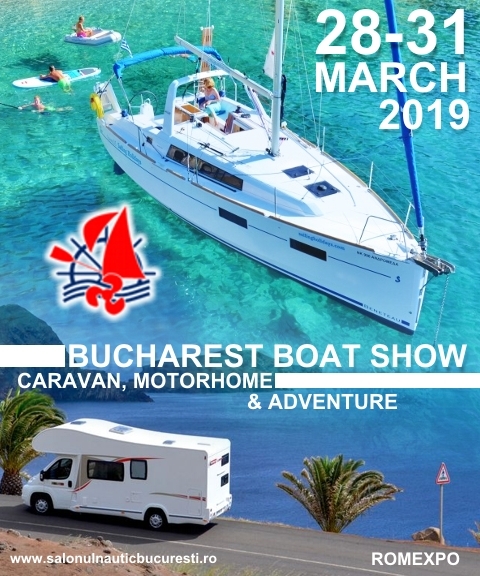 Next Can the evolution of the nautical leisure market in Romania in 2018 be regarded with optimism?